Hi friends, I had such a good time on vacation in California and while we were there we went shopping. 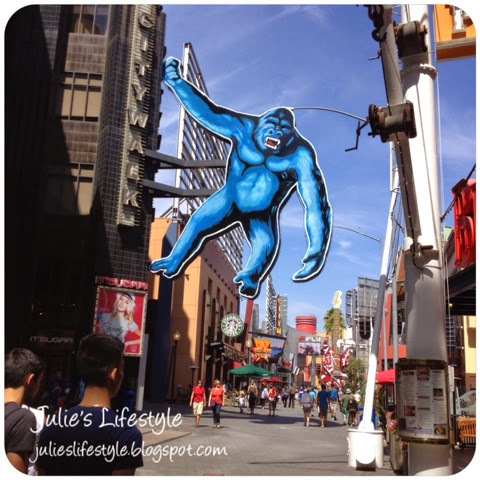 We visited Downtown and 3rd Street Promenade in Santa Monica and to see the link you can click HERE. 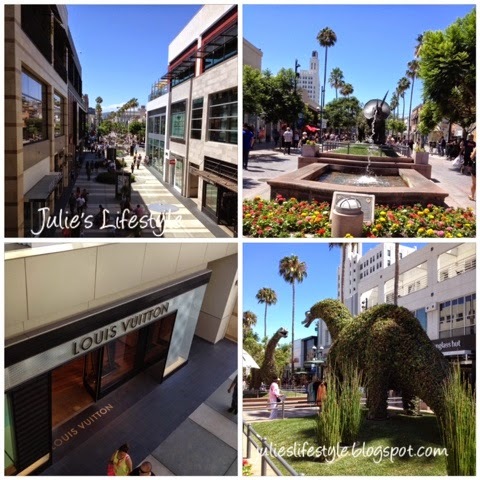 Here are a few pictures of the shopping area that my daughter and I visited. If you are ever in this area you do not want to miss all the outdoor shopping and the streets are closed off from cars. They had really cute topiary's in different shapes of animals in the middle of the street too. 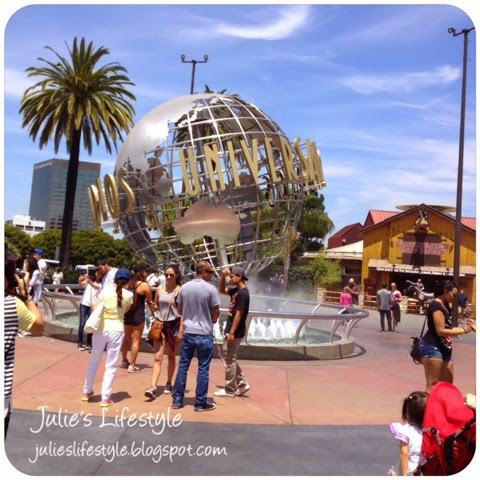 We also visited Universal Studios in Hollywood, California and to see the link you can click HERE. Here are some photos I took while we were there. If you visit you have to go on the Jurassic Park ride where you see life like dinosaurs and parts of the ride you can get splashed with water! We also got to see the area where they do the show Extra TV with Mario Lopez. Here in the background you can see where they are applying makeup to Mario Lopez. 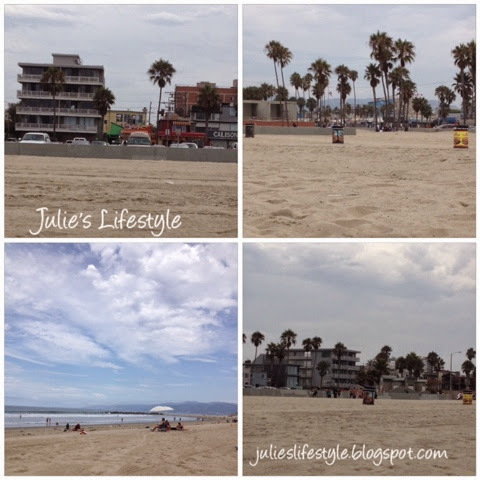 We also spent the day at Venice Beach, CA and we also walked the boardwalk too. It was such a nice day at the beach. Thanks for coming along with me on this California vacation, I had a great time sharing with you my photos. I appreciate all your visits and comments too. I can't wait to go back again. If you missed California Vacation Day 1 you can click HERE. If you missed California Vacation Day 2 you can click HERE. 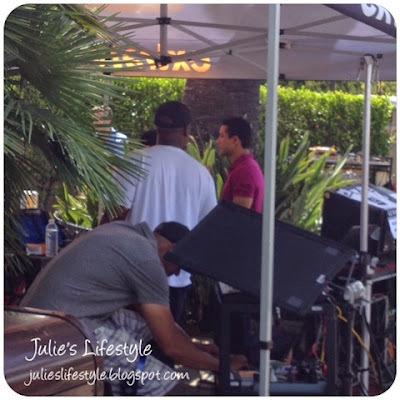 That is so cool that you saw Mario Lopez! I would love for you to share a post on my Meet Up Monday Blog Party! 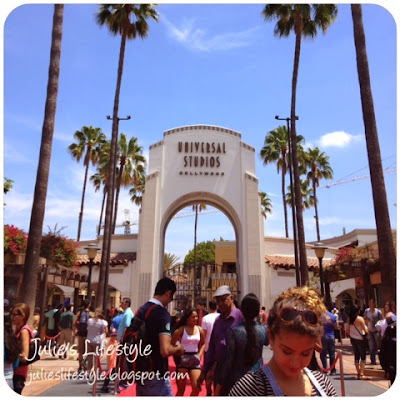 What wonderfully bright and beautiful pics of your California vacation! Lucky you, to be able to do such fun things with your daughter! It looks like you had such a fun vacation. Hope you have a wonderful day. 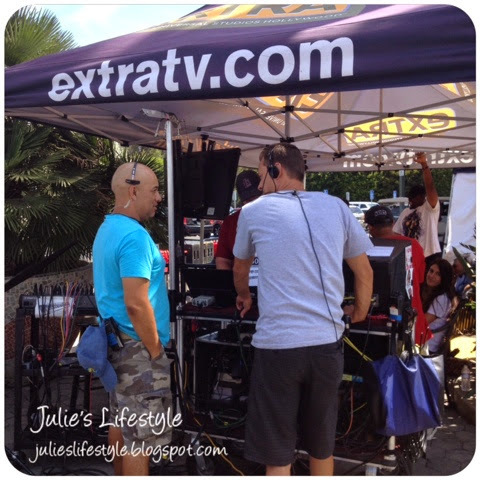 Great photos Julie! It looks like you had a fabulous time. I love when they close off streets. That does give it a nice vacation-y feel! The pics are great!! Everything is so beautiful Julie!!! Gorgeous fountain and garden sculpture. 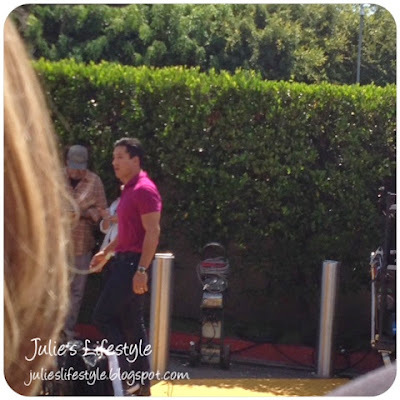 I bet it was so cool to see Mario Lopez. I would've been star struck. HaHa You had a fabulous trip! Looks like you had such a fun time! I just love vacation time...:) I missed going this summer but hopefully the hubby and I can escape for a weekend soon! You saw Mario?? I would have pinched his cheeks ;). Can't resist those dimples! Looks like so much fun! I love CA!